Essex Police are warning residents not to leave their home in the dark. With the nights drawing in, the tell-tale signs of empty houses become more apparent. This is a bonus for burglars who prefer to target empty homes unseen and avoid confrontation. As the days get shorter if you work away from home, or even pop out to get the children from school, by the time you return home it may already be dark. A house in darkness says no one is in especially if your neighbour’s houses either side have lights on and show other signs of being occupied. If you back onto open farmland or have parking areas or footpaths to side or rear this may be even more apparent. Create the “Illusion of Occupancy”, when its dark make your home look like you are in. Leave lights on or put them on timers or daylight sensors to come when it gets dark. Remember though no one lives in the hall or on the landing so if you leave these lights on supplement these with lights on in rooms that you would normally occupy at that time of day i.e. lounge and kitchen. A carefully placed imitation TV or “Fake TV” can further add to that illusion of occupancy by making it look like the television is on. 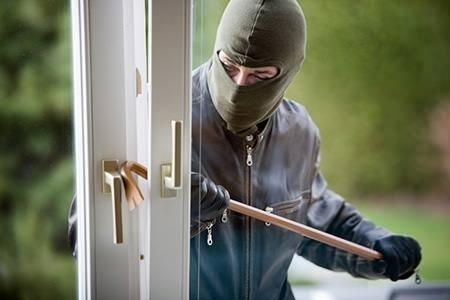 Some burglars may also listen at windows or letterboxes for signs of activity, so consider leaving a radio on within your home. Leave lights on, with energy efficient bulbs it costs very little nowadays and yet may save you lots! 28th October 12.00 – 15.00 at The Essex Golf and Country Club, Colchester, CO6 2JU. The afternoon will begin with a buffet lunch, followed by talks and presentations focusing on the success of the West Essex RJ pilot, the impact of restorative justice on those that take part, and what the roll-out means for you in your organisation. 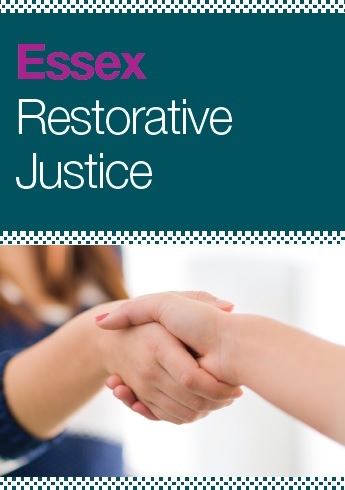 The launch will involve speeches from PCC Nick Alston, members of the RJ Hub and examples from those who have participated in Restorative Justice in Essex. If you are interested in attending please contact Emma Callaghan, Restorative Justice Hub Development Manager, by email [email protected], before Friday 16th October. So, What is Restorative Justice About? Restorative Justice is a process which gives victims the opportunity to meet or communicate with those who have offended against them. It holds offenders to account and helps them take responsibility for the harm they have caused. Learn more at MikeGLaw.com. Both parties discuss next steps and the offender can then make amends. Victims are given the chance to explain to a criminal the impact a crime has had on them, ask questions of the offender and seek an apology. It enables offenders to be held to account for what they have done but also take responsibility for the harm they have caused. If a face-to-face meeting is not appropriate they can do so indirectly via letters or messages. Restorative justice is used for less serious offences or conflicts, such as graffiti or anti-social behaviour. Everyone involved must consent to take part. 85% victims are satisfied following an RJ process. Re-offending is reduced by as much as 27%. 98% direct RJ ends in mutually agreed outcomes. 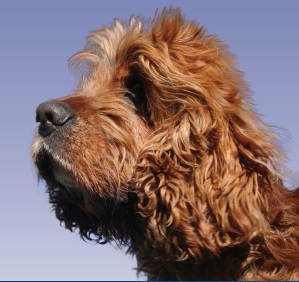 RJ decreases post-traumatic stress and allows victims of crime to return to work more quickly. In neighbour disputes, RJ can help to avoid evictions and help neighbours live in peace. Read more on the Police & Crime Commissioner’s website or download their information leaflet. Please be aware of recent fraud activity that is targeting businesses within our Region. Fraudsters are ringing up company wage clerks/finance directors claiming to be from Barclay’s Fraud department and gaining permission to remotely access the victim’s computer system. This is on the pretence that their business account has been compromised. The victim opens up the bank account, the fraudster then transfers the money into what they state will be the company’s new, none compromised account. The funds are then automatically distributed in seconds. Total regional losses have exceeded £1 million. Do not be afraid to end cold calls. Do not to assume a caller is genuine just because they hold some information about you. Criminals may already have got hold of some basic information about a potential victim, such as a name, address and account details to try to make the call appear legitimate. If in any doubt hang up and call the bank yourself on numbers you know are genuine, however be sure to hang the phone up long enough to prevent the fraudster holding the line open. NEVER call the bank back on the number the caller provides you. The Bank will never call and ask for remote access to your computers or for passwords to access your accounts. Savvy smartphone users will soon be able to access the latest news from Essex Police through a brand new app. 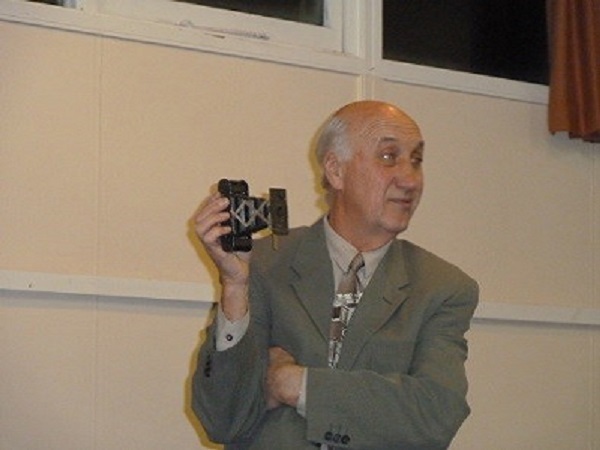 To mark the first year anniversary of Essex Community Messaging (ECM), the ECM app was launched on Thursday October 1, 2015 and is available to download for iPhone and Android devices. The app will enable residents to receive localised messages straight to their device, from Essex Police officers, staff and key partners such as Neighbourhood Watch. Those who sign up will be able to select information on what they would like to receive – based on where they live, work or socialise. A new photo feature will also allow users to view images to identify stolen property and help find missing or wanted people. In its first year, ECM has already proved useful in alerting residents to crime and missing people in their areas – and even assisted in the conviction of a bogus charity collector. Earlier this year, PC Sam Waters sent out a message to alert Wickford residents about a man who was believed to be knocking on doors requesting sponsorship money for charity and using the money for his own gain. The ECM message led to 12 people coming forward with information. On the information that was received, a 30-year-old man was arrested and later admitted four counts of fraud by false representation. He received a 12 week suspended sentence at Basildon Magistrates’ Court. Following the success of the initial ECM platform, we were keen to develop a smart phone app version. We recognise that more and more people in Essex use mobile technology and we clearly want to be a part of that in how we deliver modern policing. We want to share as much information as we can with the public, quickly and efficiently so that communities are up to date on local policing issues. The ECM app allows us to target our messages to ensure we get the right information to the right people. This is the first smart app that Essex Police has launched and we are convinced it will help many people stay safe across the county. 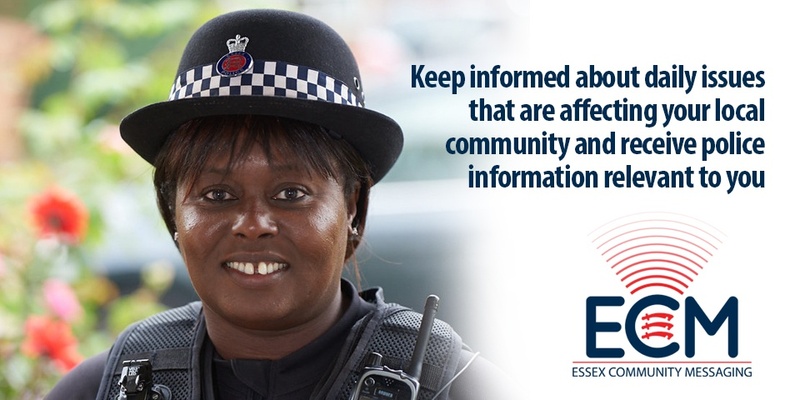 We’re continuing to develop Essex Community Messaging to make it even easier to get key crime and community safety information out to local people faster than ever. 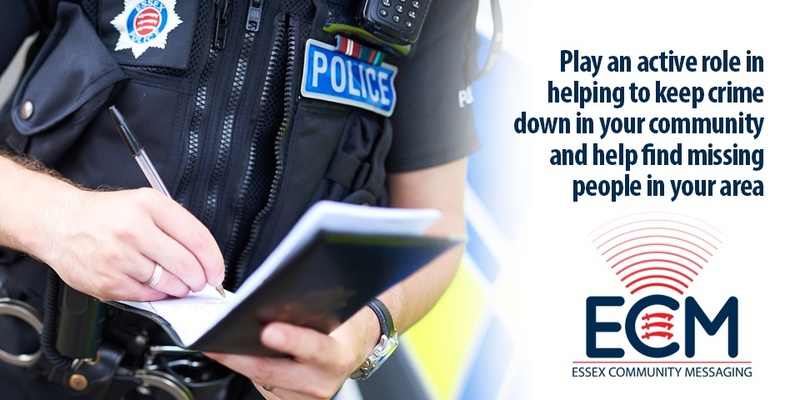 It’s also essential that ECM provides a channel for a two-way flow of information between Essex Police, our Watch groups, and the people of Essex. I encourage everyone to sign up to ECM. It’s a great way of learning simple measures to prevent crime and it also provides an opportunity to report suspicious behaviour which may help Essex Police to bring criminals to justice. Given some unhappy recent experiences it has been suggested that it might be worth considering formally setting up Neighbourhood Watch schemes in our Villages. Neighbourhood & Home Watch is a voluntary network of schemes where neighbours come together, along with the police and local partners, to build safe and friendly communities. If enough people are interested we will organise a meeting with a Neighbourhood Watch expert to explore what is involved and what our next steps should be.